The Chartered Institute of Public Relations has elected a new board line-up with a strong representation of women, including all three honorary officers. Emma Leech is president, while Jenni Field and Sarah Hall are both vice presidents. The elected members include Stuart Bruce, Lindsey Collumbell, Eva Maclaine, Amanda Pearse and Steve Shepperson-Smith. The co-opted members this year are Shirley Collyer, Ronke Lawal and Avril Lee. "Our 2019 board is a powerhouse of talent, experience and perspectives. 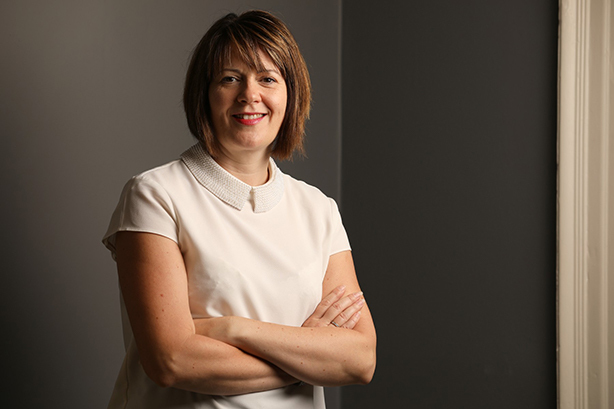 We are committed to the CIPR's three-year strategic plan and look forward to engaging with and representing professionals from all areas of our thriving industry," Leech said.